Cha Cha’s Application Tips for the Best Summer BFF & Just A Touch Combo.. In the summer, your skin naturally changes colour when you see the sun. What you don’t want is a heavy/ cakey look, so minimising the use of foundation is key. 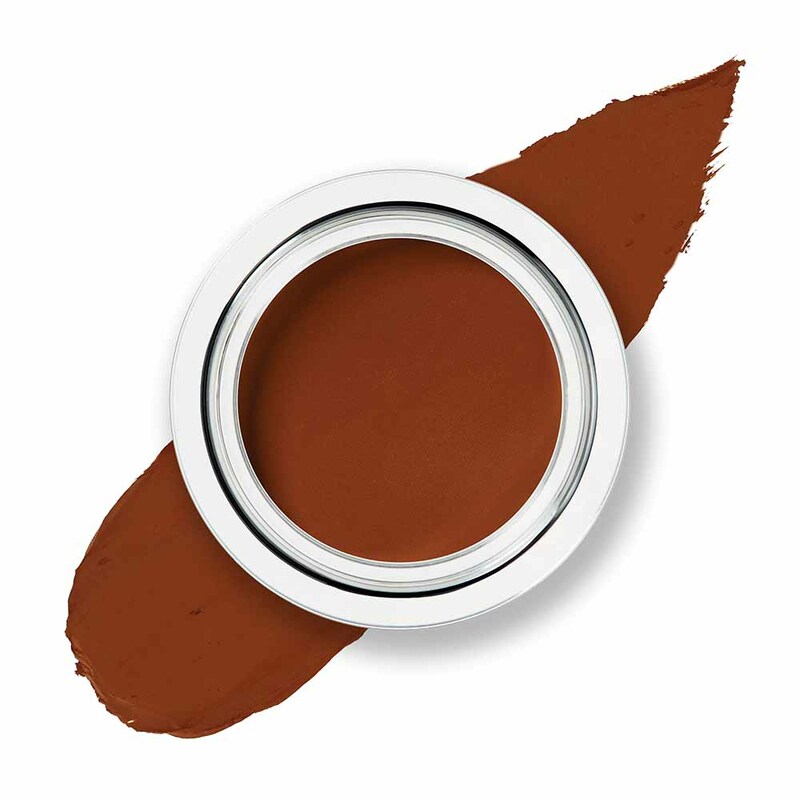 Once you've built a soft tan, you can switch it up a little and mix two of our foundation shades to get that perfect in between colour that matches your skin tone. When using Just A Touch to cover any blemishes, spots or redness, match the imperfect parts instead of masking everything. I recommend doing a light fuz with a makeup brush and then doing the tiniest amount of patting, as our foundation does go a long way. If you don’t wish to use a makeup brush, simply dot onto your troubled zones, then blend and blur with your fingertip, to create a seamless finish. 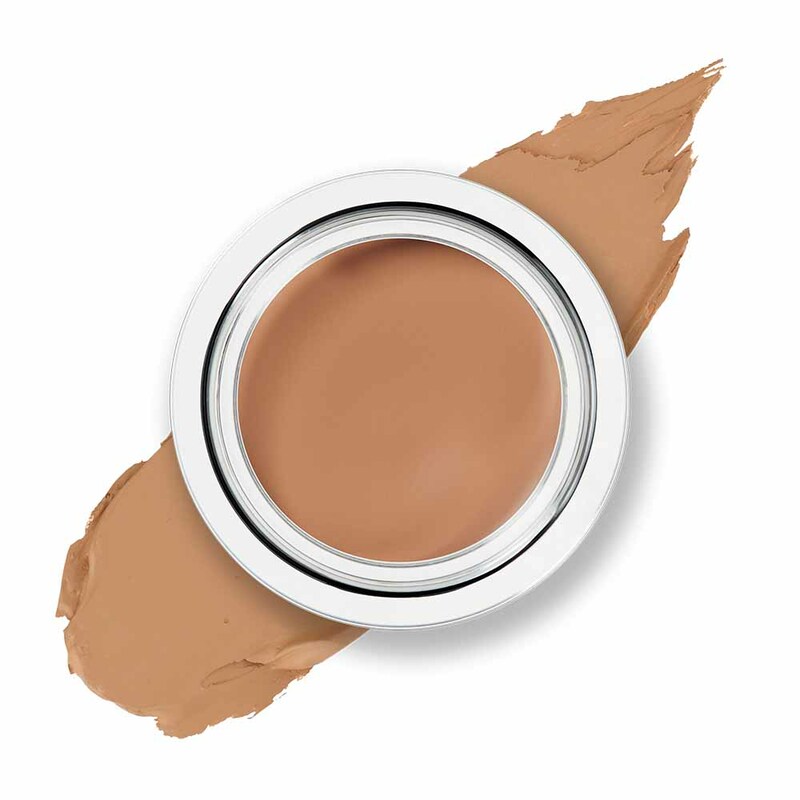 Our 2-in-1 foundation & concealer works to even skin tone, texture and tone down redness. 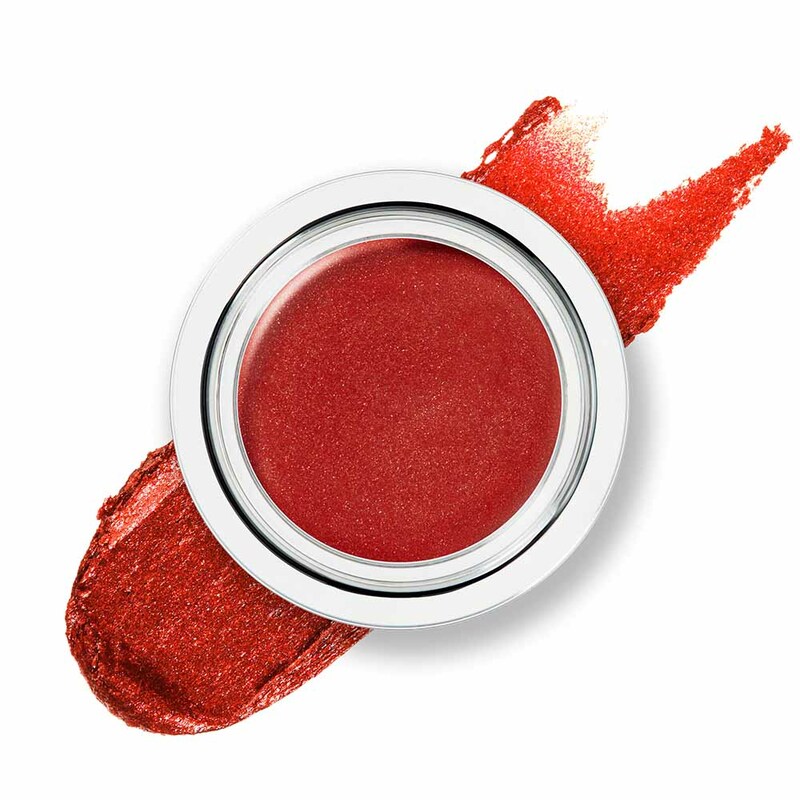 It contains concentrated pigments to give flawless, long-lasting coverage. Its Anti-ageing extract, Physalis Angulata mimics hydrocortisone action help to restore collagen. BFF's coloured microspheres magically adapt to your own skin tone, creating a flawless, natural glow. 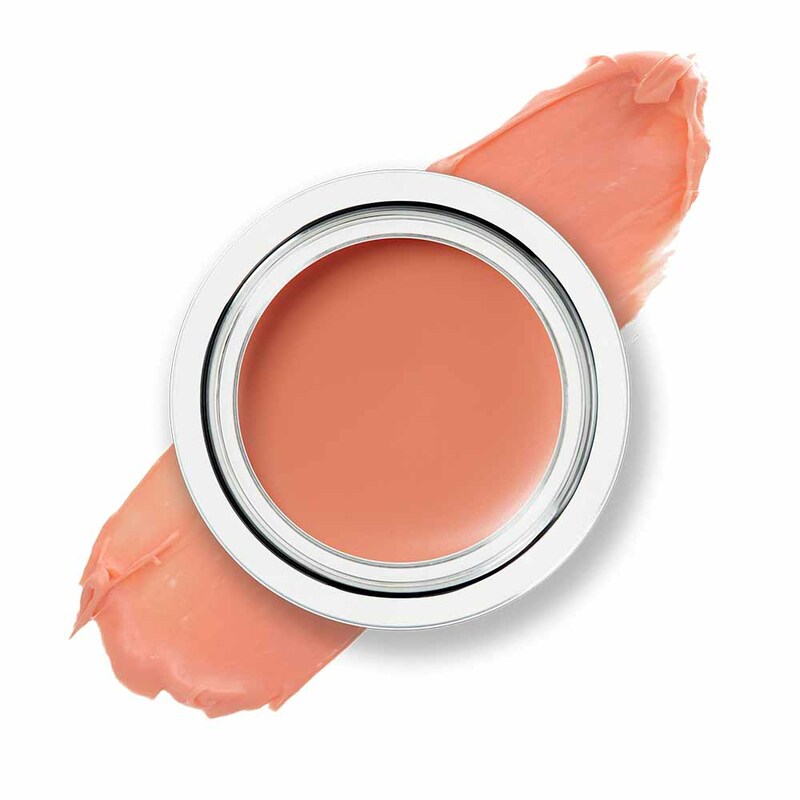 Light reflecting extract of porcelain flower boosts radiance, tones down redness, and makes light work of dark circles SPF 30 protects skin from UV and pollution.